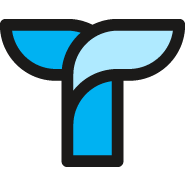 After each charge, (monthly or annual,) a receipt will be emailed to the email address on file for the account, which is normally the email address associated with the Slack account for the team member who created the Tettra account. You'll also see a list of invoices in your account (within team settings, on the billing page.) 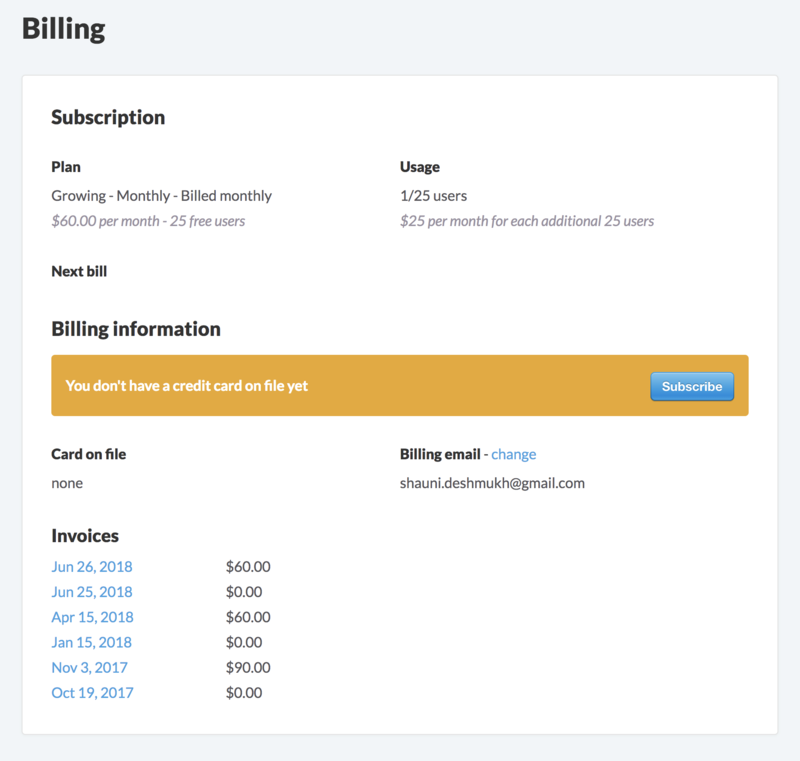 A new invoice is automatically added on the first day of the new billing period, (which is based on when you signed up). For more information on billing, generally, check out this other page.